MileageCount’s smart technology is already helping over 25,000 fleets of cars manage their mileage reporting more accurately, simplifying the process, saving time, money and worry. 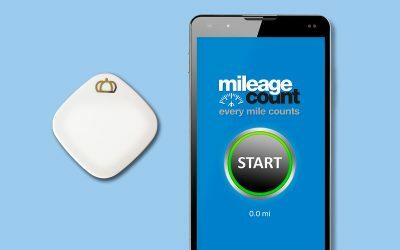 MileageCount is a smart, automated system for recording and reporting every mile of every journey in any vehicle. Accurate, dependable, and effortless, its all-in-one software makes it easy to record, manage, process and submit mileage records for all owned, leased and “grey” vehicles used for your business. MileageCount is the simplest way to save the most time, money and worry on the miles your company has to account for. Every company mile matters. Estimates, mistakes, private and unrecorded journeys won’t do. You can’t afford to hope all forms are complete and accurate. And with MileageCount you don’t have to. Each mile is counted automatically and accurately, maximising savings and minimising exposure to fraud. MileageCount then makes it easy to manage all reporting, shrink expense claims, reduce fuel spend, ensure duty of care, and more. Mileage counts: if you don’t measure it, you can’t manage it. See how simple it is to save. 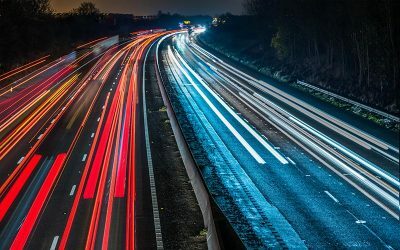 Research shows 54% of drivers take over two hours to submit mileage claims every month. 10% take over eight hours! That time spent filling out forms means time lost working. 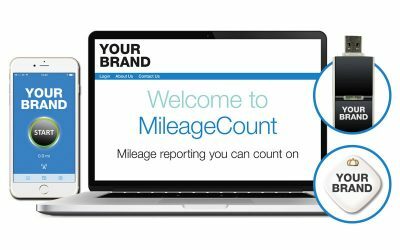 MileageCount makes it easy for drivers to record and submit their business mileage, and easy for fleet managers to check and approve their mileage claims. Saving admin time saves money, reporting with accuracy avoids costly over-estimations, and clear data helps identify ways to streamline operations. Our research figures show that MileageCount can reduce business mileage claims by up to 21%. And businesses can start counting the savings as soon as it’s implemented, from as little as £3.50 per month per driver. 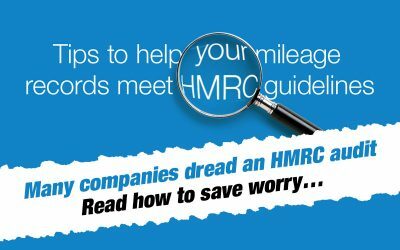 HMRC requires complete, accurate mileage reporting. Every journey incorrectly reported and mile over claimed isn’t just unnecessary expense, it risks HMRC investigation. If HMRC find your records are inaccurate, fines can date back years. MileageCount could help you avoid all fines related to mileage records. Developed in conjunction with Big 4 accountancy expertise, it’s the easiest way to ensure compliance through accuracy. Legislation governing vehicles and drivers also requires you to stay on top of servicing, licences, tax and insurance. MileageCount saves you from all these administration headaches too, and also helps you manage all your Duty of Care requirements with ease. Tell us about your fleet and see how much you could save with MileageCount.